L’Armonia Sonora was founded by Mieneke van der Velden several years ago in order to perform cantatas with a variety of vocal soloists. The ensemble consists entirely of musicians recognised nationally and internationally within the early music world and who teach at various international conservatoria. The make-up of the ensemble reflects the performance needs of a particular cantata – or even a specific aria – and can offer great flexibility and variety in their programming. The ensemble can consist of only a continuo group or be extended by the addition strings and winds. L'Armonia Sonora works with renowned soloists such as the bass Peter Kooij (Bach, Huijgens, Purcell), countertenor Derek Lee Ragin (Buxtehude, Bach) and countertenor Robin Blaze (Scarlatti, Vivaldi). 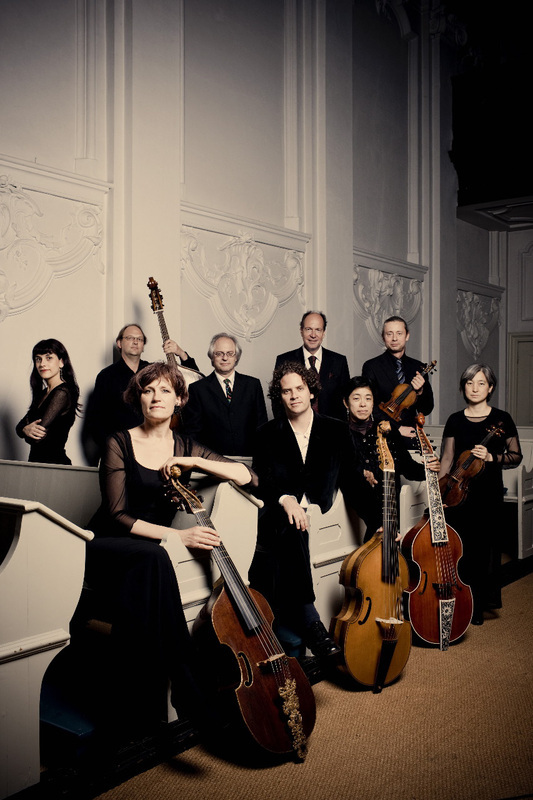 L'Armonia Sonora has also performed entirely instrumental programs, such as L'Apothéose de Lully in the Utrecht Early Music Festival of 2004 at the request of the Stichting Organisatie Oude Muziek (Foundation for Early Music - NL) . The ensemble recently toured together with Peter Kooij in the famous Oude Muziek concert series and in Finland, Germany and Mexico (May 2008). The debut CD of L'Armonia Sonora was released on the RAMÉE label in 2006, consisting of early German cantatas with the bass Peter Kooij. The CD received international acclaim (***** Diapason, BBC Award). In 2008 L'Armonia Sonora released a CD of Bach sonatas for viola da gamba in different settings, also for RAMÉE. This CD was also awarded a Diapason *****. Most recently (June 2009) they released the CD Harmoniae Sacrae (with German dialogue cantatas) with Peter Kooij and Hana Blazíkovà, soprano. In preparation is a Rosenmüller program with Hana Blazìkovà, Robin Blaze, Peter Kooij and Concerto Palatino.